Namibia offers a lot to see and visit, and as the travel distances between the sights are often so vast and far apart, choose carefully what you want to see. Some sights are simply spectacular, needing a half to whole day excursion (e.g. Sossusvlei & Etosha) and other sites are a quicker visit (e.g. fossilised dunes, wild horses) and some you do NOT want to visit in the middle of a summer’s day (e.g. Twyfelfontein, Epupa, Brandberg). 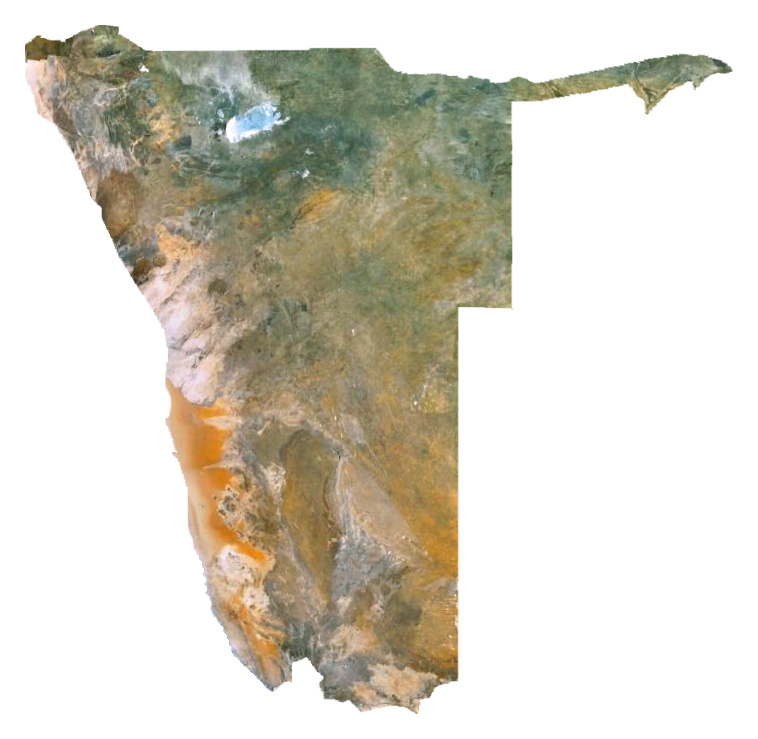 Please note that there is MUCH more to see than marked on this map, as this map serves to introduce you to the highlights of Namibia. More sights will be added over time. If you have any queries regarding the sights, please contact us for assistance. Also note that due to these distances, it will be impossible to see ALL these sites in 1 visit to Namibia.